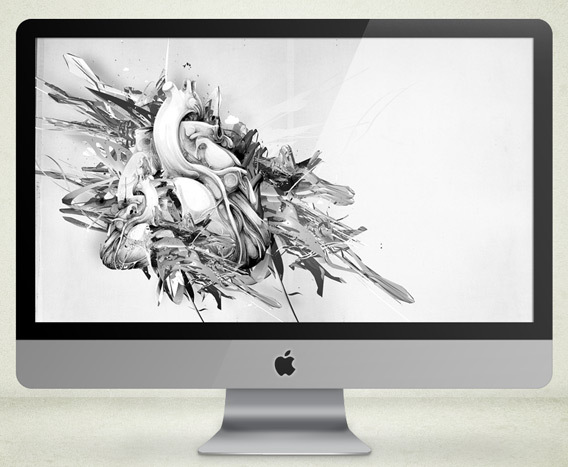 We have another incredible piece for our wallpaper this week from Justin Maller. This work is titled "Heart". It is a collaboration with HelloVon. See more of Justin's amazing work on his deviantART page or his online portfolio.